Retirement ages are currently a very hot topic... in more ways than one! On one hand, it has dawned on the current generation of politicians that the financial promises made in the past cannot be made good. On the other hand there are millions of people with expectations based on the age that they expect to retire which will not be fulfilled. The result is tens, or hundreds, of thousands of protesters marching through the streets of Greece, Spain and England demanding that the government somehow resolves the country's financial crisis without affecting them. Apart from austerity now, the other solution that governments have, and which has been seen in places like Argentina and Zimbabwe (and more recently in the US and around the world), is the wholesale printing of money. Unfortunately it's not a great long term solution as it'll slowly erode the economy. Simply there are two choices - take the pain now or take it later. The first will be blunt and brutal and the second a slow lingering pain. Now while these protesters see retirement age as a right there is another group of baby boomers who are vigorously fighting against, or resisting, mandatory retirement. If 60 is now the new 40, then won't 80 will be the new 60? As it evolved it has become clear that the concept of a mandatory retirement age is flawed. In some countries there was the even more illogical age situation where women retired at a younger age than men. Even though in most cases they worked less years and were expected to live longer! In most first world countries people are living longer and there is a rapidly growing proportion of older people in the world. So even if you subscribe to the idea of a mandatory retirement age it should, at least, have been increasing with life expectancy. Age 65, no change since 1934? As I was thinking about this mandatory age, I wondered when or why it was never ​changed? My conclusion is ​that for many uears it's been a ​negotiating cop out. "Unfortunately we cannot afford to give you the increase you're demanding but you can go on pension at age 55" … a sort of two in the bush is worth one in the hand tactic! And another question ​it raises. Isn't discrimination based on age unconstitutional in many countries? So what makes it acceptable for retirement? 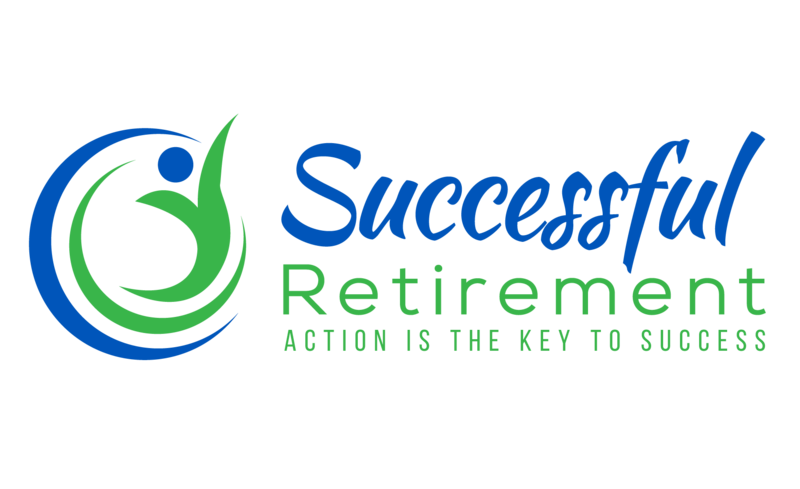 Mandatory retirement has spawned words such as semi-retirement or partial retirement which are as ludicrous as the ​concept of being semi or partially pregnant. You either are or you aren't? These words ​have been spawned for situations when you have been forced to retire because you reached the age but, for whatever reason, you choose, or have to, carry on working! ​The changing world demographic will ensure that these ages keep increasing and that benefits keep reducing. It is up to individuals to take responsibility for their own retirement finances. Relying on government ​and corporate promises could turn out to be a bad choice. To get a grip on this growing "retirement" problem it's necessary to have a clear definition and objective analysis of the economic consequences of ​any official retirement ages.